Have you ever imagined what The Legend of Zelda would sound like if iconic guitarists like Jimmy Page and Brian May were performing the music for the series? 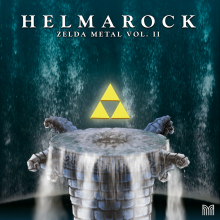 Well, Helmarock: Zelda Metal Vol. II might give you some idea of how amazing it would sound! 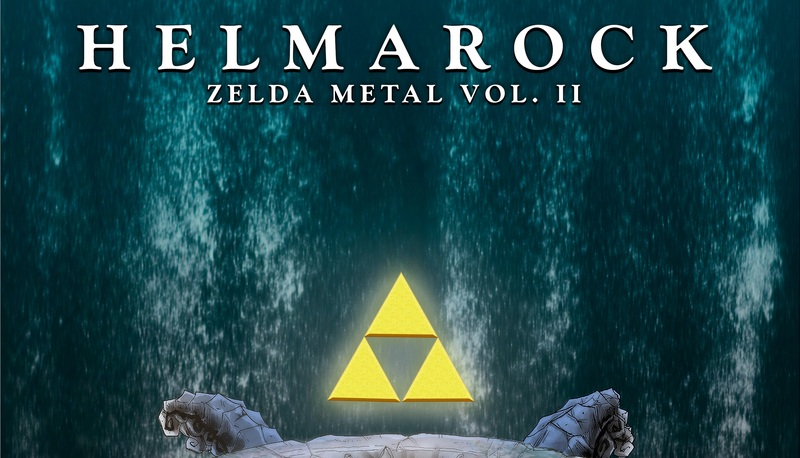 Helmarock: Zelda Metal Vol. II is an exciting new musical experience that translates some of The Legend of Zelda‘s most iconic songs into a rock and roll epic. Presented by Materia Collective, the album is twice as long as its predecessor Octorock: The Zelda Metal EP. The song list includes Ocarina of Time‘s “Title Theme” and “Kokiri Forst”, an extensive version of Majora Mask‘s “Song of Healing”, Twlight Princess‘s “Hyrule Field”, and The Wind Waker‘s “Gannondorf Battle”. In a press release for Helmarock: Zekda Metal Vol. II, producer and arranger Joel Kent asserted that “transitioning Koji Kondo’s music to rock and roll feels like a very natural process — as I am huge fan of both.” He goes on to say that this project helped cement and illustrate the things that he loves “about rock guitar, along with video game music in general.” Much of album is high octane, with thrilling and exciting arrangements, but the song are intriguingly arranged, with some exciting surprises for those who listen all the way to the end. For those who are on the fence about a rock-themed Zelda project, I encourage you to check out their version of “Title Theme” from Ocarina of Time. Joel Kent’s guitar work on the song is incredible; he and his associates are able to marry the gentle piano that many associate with the song with a crooning electric rock guitar. This song defied my expectations of a “Zelda Rock” project and it proved that some of the best musical compositions are those you least expect to work. 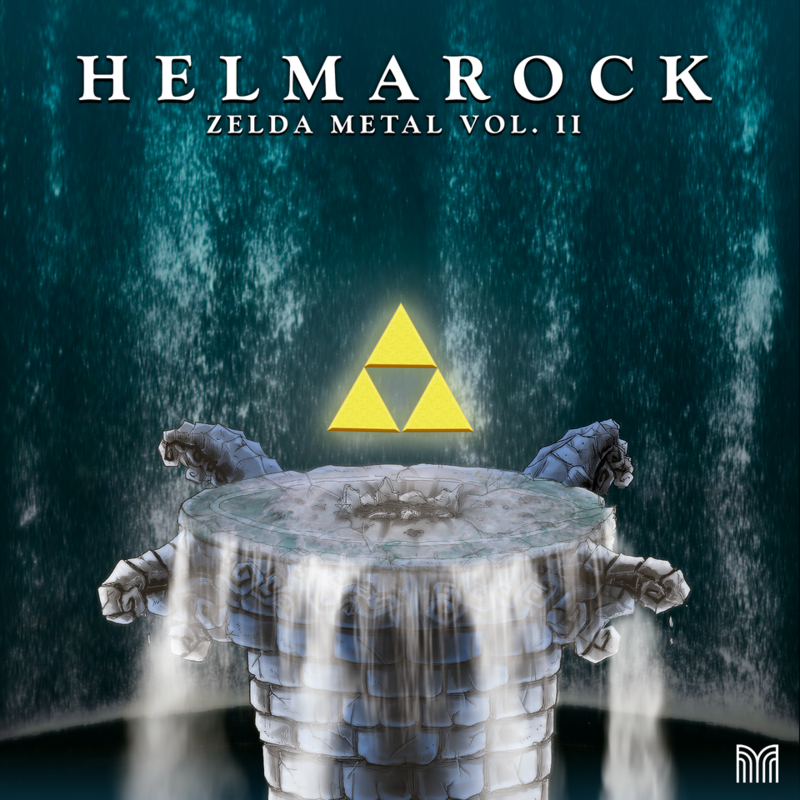 Helmarock: Zelda Metal Vol. II is available now (released on March 1, 2019) on Bandcamp and Spotify. Please check it out!